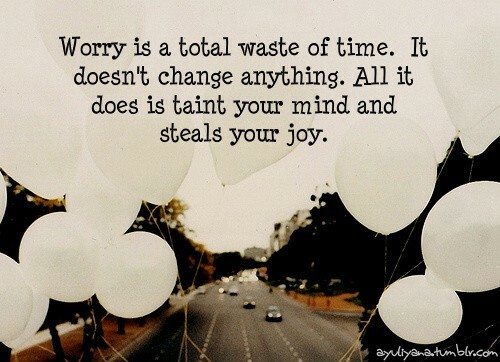 Day 56: worry, anger, grudges… there are some things that just aren’t worth your time and energy. they hurt you more than anyone so the biggest favour you can do for yourself is to let go. i’m all about balance in life – cause and effect – so if worrying or being upset or angry is going to produce no difference in your life, why not divert your time and energy to something that will. | plus est en vous | my 366 day project. Day 56: worry, anger, grudges… there are some things that just aren’t worth your time and energy. they hurt you more than anyone so the biggest favour you can do for yourself is to let go. i’m all about balance in life – cause and effect – so if worrying or being upset or angry is going to produce no difference in your life, why not divert your time and energy to something that will.